Join us on Saturday, February 23rd for a most amazing gallery movie night! 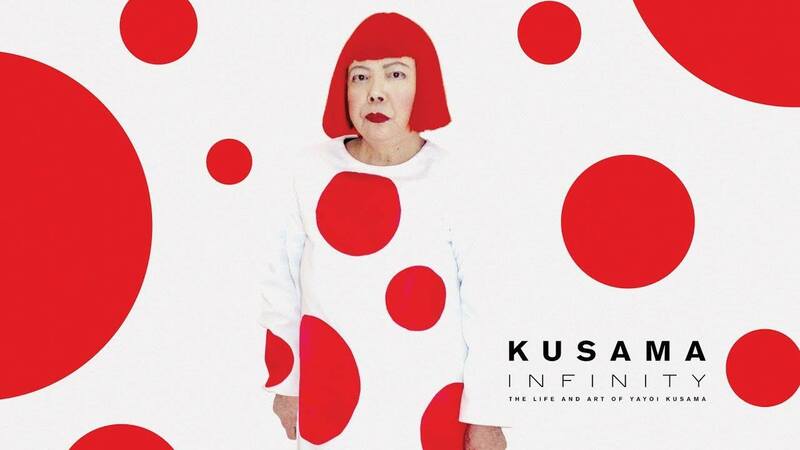 We are proud to present the astounding “Kusama: Infinity”. The movie is about the incredible life journey of the top selling female artist in the world, Yayoi Kusama. Kusama overcame impossible odds to bring her radical artistic vision to the world; now, her installation Infinity Mirrored Rooms sells out globally and she prolifically generates new work every day. We are limited to 35 guests. This is a free event but reservations are required. Please email our gallery at dan@mnfinearts.com. Movie treats and cash bar will also be avaible.